Be ready to face some hyper active kids, so jovial! I LOVE LOVE LOVE THE PLACE! And so does my boy. I've been this place many times for last few years and i simply love it! 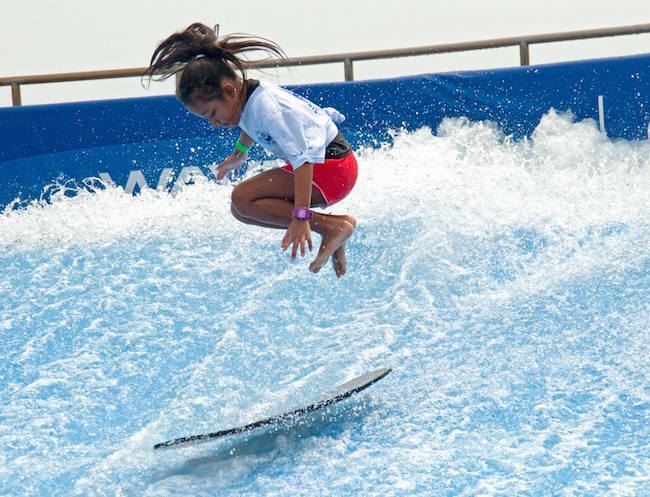 Of course, the main attraction of the place are two artificial waves stations called Flow Rider and Flow Barrel (big wave). It's a good simulator for the people who loves extreme kinds of sport and surfing. 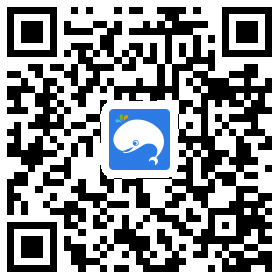 If you are a beginner you would definitely love to try it! AWESOME place to go. You must go ride the Flowrider and if your brave enough the Flow Barrel. AWESOME Staff and Instructors! I will come back again with my family and friends for the amazing water sports! I liked the wave house. Friendly people, nice to chill and good food and drinks. This ticket is inclusive of 1-hour surfing with 1 to 1 training. The tickets (PDF files) are valid for 2 to 3 months, please check the date of validity printed on your tickets. No amendments and extension of validity of tickets are allowed. Turn onto Sentosa Gateway from the main island, keep right when you reach a fork in the road and you will reach Sentosa Gantry; past the gantry, take a right turn onto the 2nd exit at the roundabout onto Artillery Avenue. Follow the road, turn left onto Beach View. Continue along this road and you will reach the Beach Car Park on your right. There are 600 parking lots available. Follow the directions above and head toward the taxi stand located at the Beach Station. Take the North-East Line or Circle Line and alight at the HarbourFront MRT Station (NE1/ CC29). Enter Vivocity Shopping Mall and take the Sentosa Express (Lobby L, Level 3) to the Beach Station (first train 7am, last train 12mn). Available for all Wave House visitors from the Beach Station Buggy Bay. This complimentary service is available daily from 10.30 am to 10.30 pm (buggy on loop service between the Beach Station and Wave House Sentosa). Alternatively, you can hop on a free Sentosa tram service towards Siloso Beach from the Beach Station (alight at Stop 2).